Welcome to the Loreto Schools – Rumbek website! Here at Loreto, we help each student to reach his/her full academic, personal, spiritual and social potential. We have grown rapidly in the past few years to serve more than 1200 students in Maker Kuei. We are coming close to our tenth anniversary. It’s been a great journey of newness and of learning. Our first class of secondary school graduates have now graduated from university and our first class of primary school students will graduate this year. Our health care programmes are growing and the health education and support is proving to be life-saving for many of our young babies. Our mission is one of collaboration and teamwork, and we can’t do it alone. While we have faced many challenges, we continue to grow and to fulfill our commitments to our community, with your support. Thanks to all who help and support us! Please continue to pray for peace in South Sudan and for the young people with whom we serve. I hope that this website will be a useful tool to help you to keep in touch with us and to stay updated on all of our news and activities. 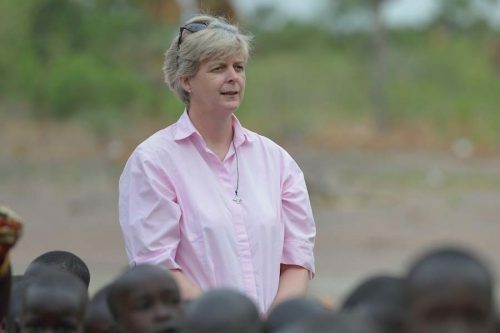 In 2006, Sr. Orla joined other Loreto Sisters who were starting a new mission in Rumbek, South Sudan. Touched by the plight of girls who were being forced into early marriage and denied the right to an education, she took action. 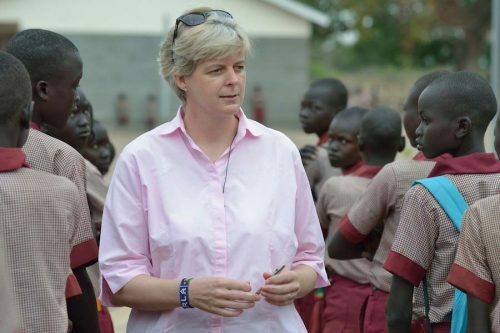 Sister Orla and the Loreto Sisters started a girls-only boarding school with 35 students. 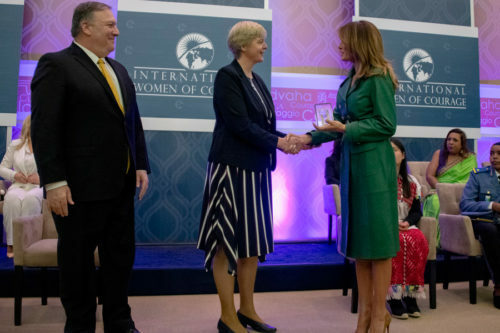 In recent times Sr. Orla has been the recipient of humanitarian two awards - see below. We are incredibly proud of her and grateful for her commitment to the education of young women in South Sudan.